Gen & Jared Padalecki. . HD Wallpaper and background images in the Jared Padalecki & Genevieve Cortese club. 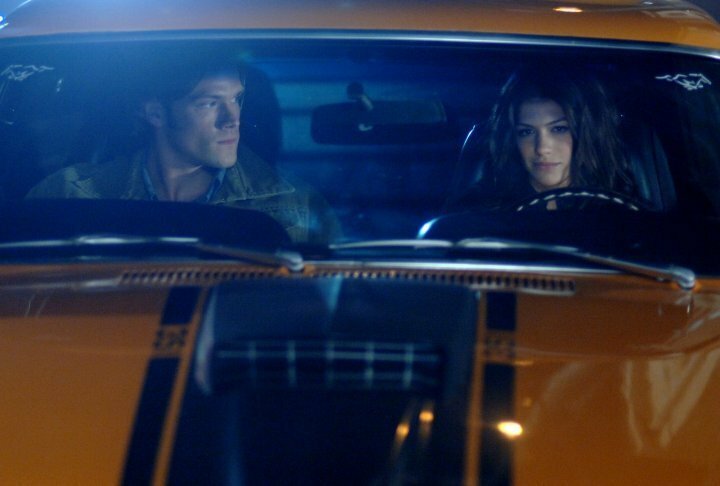 This Jared Padalecki & Genevieve Cortese photo contains 自動車, suv, トラック, and 車.